We are a group of researchers and technical professionals who, for over 25 years, dedicating part of the time and invests its resources in frontier science both experimentally and theoretically. We strongly believe that if these discoveries will be freely disseminated in open source, there would be a rapid development. For these reasons being original and unpublished experimental setup holders we decided to make them public and invite all scientists, researchers and inventors to collaborate, replicate and develop setups that present with simple recommendation to do so in appropriate laboratories and with all necessary precautions. Since 1980 I deal professionally Research & Development and Science conducted at: ex Ministry of Industry now Ministry of Economic Development (Mining Safety Laboratory), Labor (Industrial Research Laboratory partner ENEA, CNR, INFN and European Universities and public Research Centers), Nitrex (Explosives Engineering, demolition and underwater excavations); since 1990 together with some colleagues and friends Science enthusiasts I started to also take scientific frontier topics: LENR, PNNE, Unification Theories, etc . ; I worked and work personally as a volunteer with several scientists, researchers and inventors by providing them with both ideas that technical advice and technical-scientific equipment specially designed and constructed. All this simply to visceral and innate passion for Science and Technology, for the ambition, the desire to discover and share what they found for the good of all Humanity. I firmly believe that with LENR and PNNE are on the threshold of a great scientific revolution, the revolution which will be accompanied by a paradigm shift. But perhaps humanity is not ready, however I think it is a duty on the part of all to participate actively and linger and work to ensure that everything is faster developments. I believe that anyone in possession of discoveries* epochal as the energy from LENR (Low Energy Nuclear Reactions or Cold Fusion) or PNNE (non-Newtonian Electromagnetic Propulsion – no mass ejection) must not keep them secret. With an inexhaustible source of energy you would have World Peace, and it would solve the problems of pollution. It ‘s really rather depressing to observe that there are still wars, injustice and oppression of many populations crushed by the interests of a few. 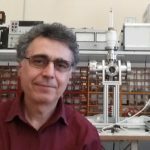 Since the early 70s I worked as a researcher at the ENEA then CNEN, designer plants, Mechanics and Robotics in the Merger of Frascati department based in Saluggia, I was a collaborator of Prof. Bruno Coppi of the MIT system Ignitor, I designed various equipment for experiments Cold Fusion used ENEA Frascati. Throughout my life I have deepened and carried out studies of the physical linked to the basic structure of matter and methods for extracting energy from crystal structures, issues related to LENR (Low Energy Nuclear Reaction). In 2000 I graduated in Chemistry with honors at Padua University. 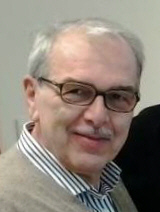 I worked at the Microsystems Division of the Institute for Scientific Research and Technological ITC (current Bruno Kessler Foundation – FBK). Now I am a programmer and I analize manufacturing data for a private industry. For many years I have been interested in systems and technologies for power generation and I am cooperating with SPAZIONICA.ORG sharing ideas, hypotheses and experimental and theoretical proposals. 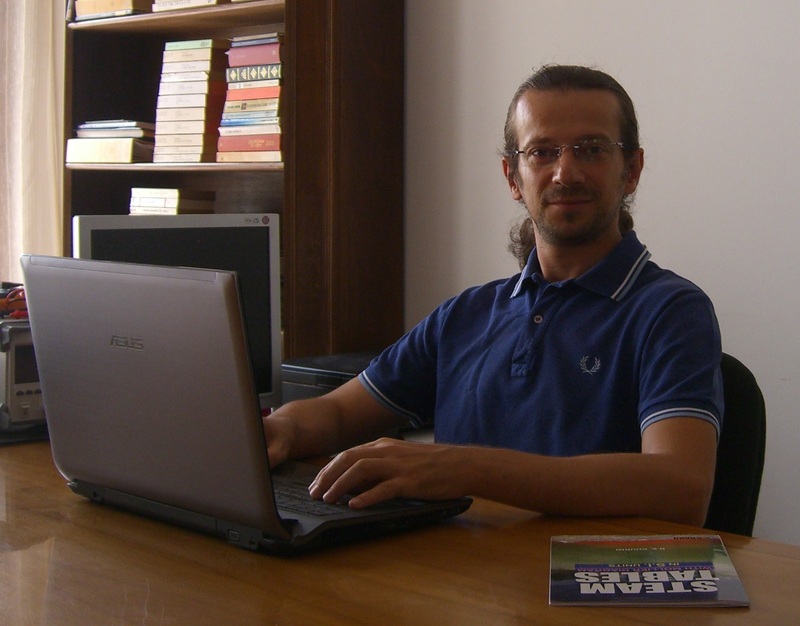 Since 2011 I take care of the blog “Scienza Laterale” (“Boundary Science”). Its apparent controversial name borns from the desire to speak about scientific topics from a different and unconventional point of view using a simple but rigorous language to let available notions and principles that otherwise would be understood by insiders only.